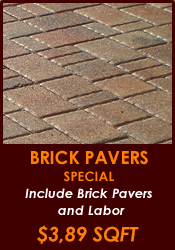 WB Pavers is a family company with over ten years of experience specializing in installation of brick pavers. We work with experienced and trained professionals to offer our customers the best service possible. 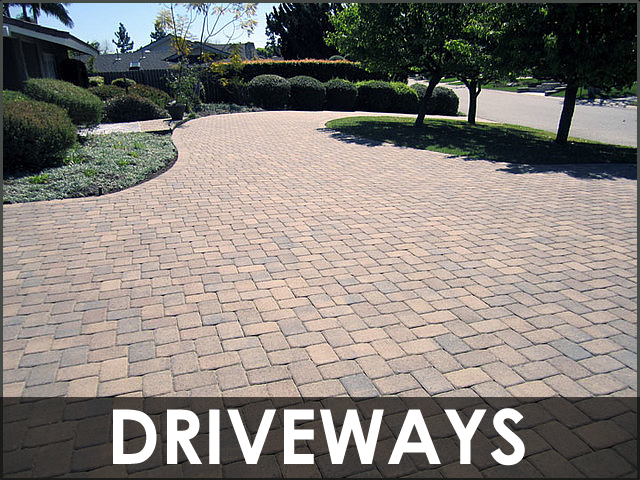 We offer our expertise in commercial and residential installations, regarding the installation of brick pavers for driveways, pools, patios and sidewalks. 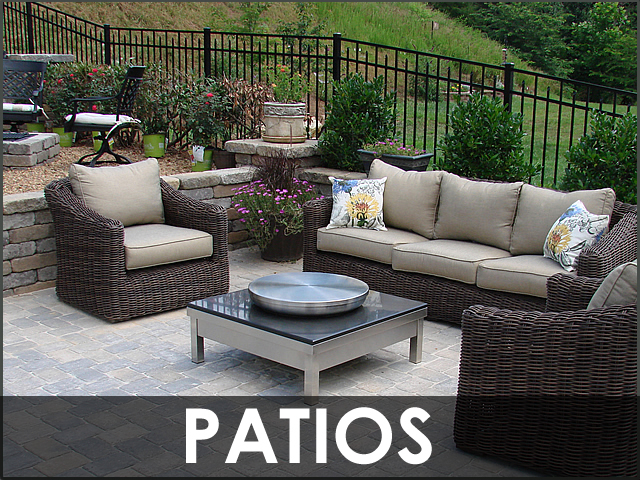 WB Pavers also does reparation, conversion, maintenance and other custom projects. Completely removal of your existing structure, and replace it with an elegant and wonderful new structure of your choice. With our great prices and a strong relationship established with major manufacturers, your project will be completed quickly and professionally. We are a family run a operated business fully licensed and insured. 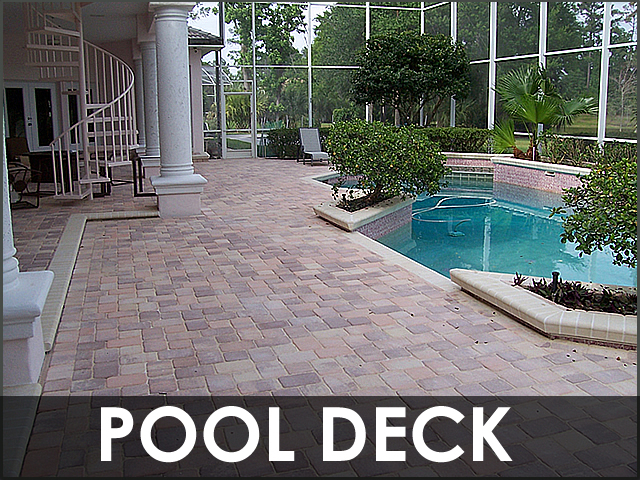 With over 20 years serving South Florida and we have delivered hundreds of project. 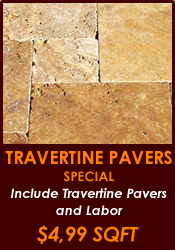 WB Pavers provide Free in-home estimate. Call us today for a FREE QUOTE or Click Here for Online Estimate Request. 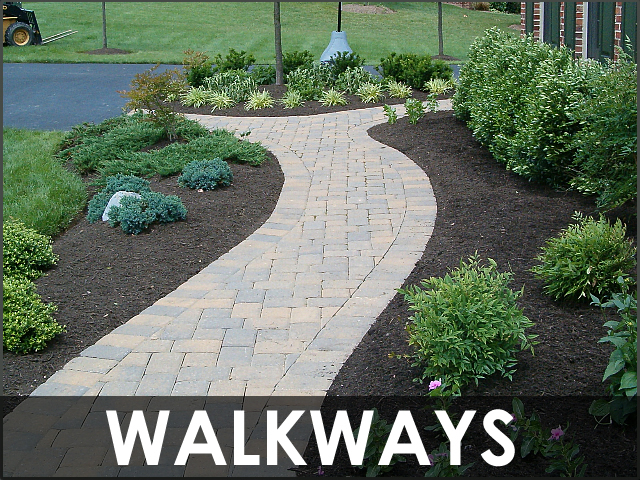 All of our paving installers are certified and qualified to work on both residential and commercial projects. Get the best for your project. 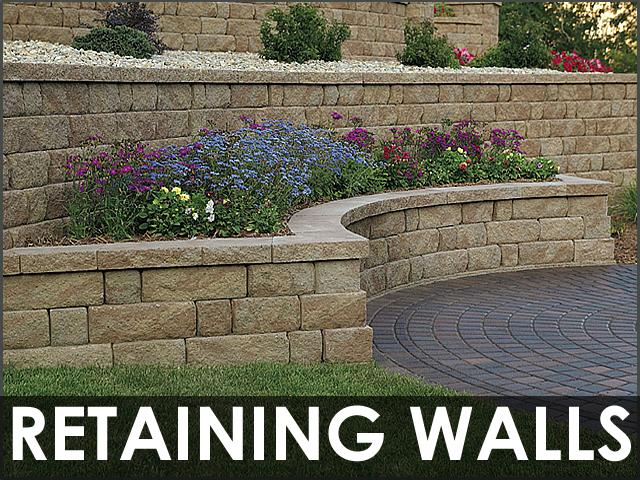 WANT TO KNOW MORE ABOUT WB PAVERS?